Call in to indulge from 12pm for a’ Meet Up lunch with other parents, grandparents and carers whilst your children play in the toy room. 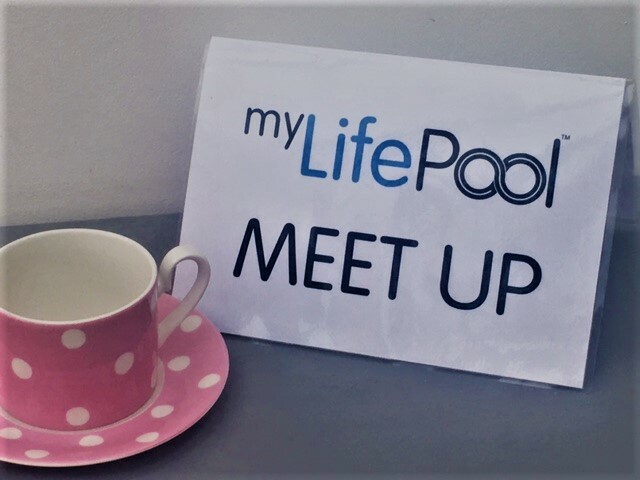 The lovely team at Indulge are offering their 20% discount (when showing your myLifePool Virtual ID) on the full menu for this meet up too making lunch out more affordable. The book swap box will always be available for you to read and swap books, but occasionally, when I am able, I will also be reading stories to your little ones from 1pm to give you all a break. *The Indulge 20% offer is also available Mon-Thurs 1.30pm-3.30pm If you can’t do a Wednesday, feel free to set one up at a time to suit you. As a teacher she is always keen to promote children’s reading. However, children’s books can be expensive and read very quickly and as she is also passionate about recycling and sustainability she set up a book swap from her classroom. Michelle wanted to share her book swap idea with the local community so she teamed up with myLifePool to do this and ‘The Little Book Swap’ was created. 3. Take a new book out and begin a new reading adventure! Book Swap Guidelines ; Please only take a book if you bring a book. All books put into the swap must be children’s books. Please only put books in good condition into the swap box. No ripped, drawn on books or missing pages please. You are welcome to read any books in the cafe if you haven’t brought a book to swap just don’t take it home. Access the full deli menu at the discounted rate of 20% on production of valid myLifePool membership virtual ID. Click the link below and go to the group for Indulgent afternoons. Join the group so you get notifications and start a post for this event or reply to the post if one has already been set up. Let people know that you are planning on going, it may encourage other people to join you! You can also tag your friends in comments to invite them along too. The more activity we create in the group the more people are likely to attend.